Home > Festival > Let’s Get Crazy Till the Sunrise! 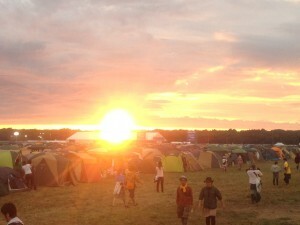 RISING SUN ROCK FESTIVAL! 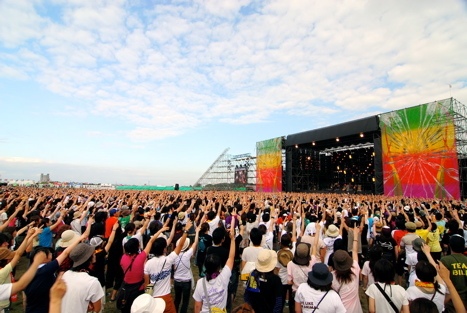 Rising Sun Rock Festival is one of Japan’s four biggest festival held every summer in Otaru, Hokkaido. 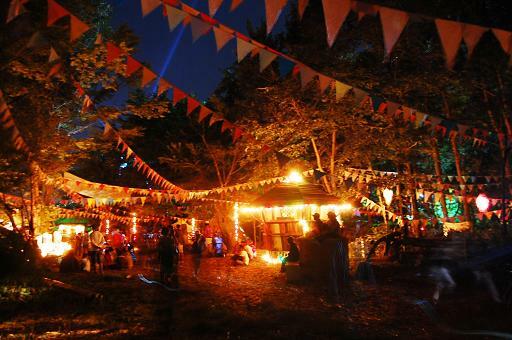 The highlight of this festival is All-Night event, which is held in the field. Same like its name, along with music, the participants of the festival greet the morning altogether in the magnificent land of Hokkaido. 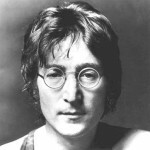 This festival is like a genre race, thus the genre of music here is not only limited rock. In other words, there are also performances of techno, rave, and many different genres of music. Here, performances are held in many stages at the same time. 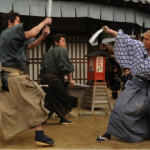 If you want to purchase the ticket, please contact Nozomi Co. Ltd.
HEVEN’s area (can select the area); in april, FOREST area (no area designation). The ticket can be bought from Lawson Ticket, TicketPia, E-plus, Rakuten Ticket. For inquiries regarding Auto Camp Pass (Parking Vehicle on Campsite) and making second reservation, please check at the Official Site. Regular sales will start after the reservation period ends. Tickets can be purchase from Official Site, convenience store, etc. For more details, please refer to the Official Site. The official site does not have foreign language support, so if you want to purchase the ticket, please contact Nozomi Co. Ltd.
We can arrange the ticket for you. ※ You will need to purchase bus tickets to use Shuttle Bus. Bus tickets are sold in the regular sales period.